Manchester City soccer players have clubbed together to fund a new unit at Royal Manchester Children's Hospital. The English Premier League squad members donated part of their wages to open a new pain distraction unit, according to a statement from the club. Patients undergoing treatment will be immersed in a virtual-reality world of interactive 3D games and images to distract them from pain. The children will wear special 3D glasses that will block out the treatment room. 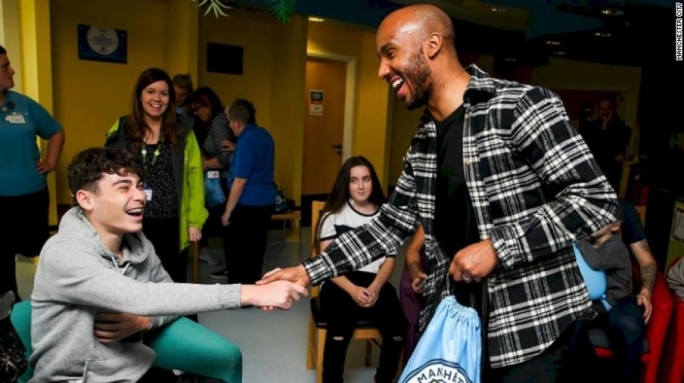 City player Fabian Delph cut the ribbon on the new unit at an opening ceremony also attended by six soccer-mad patients. Delph later paid a visit to another fan who was too ill to attend the opening. "Today I was blown away by the spirit and bravery of all the kids I've had the pleasure of meeting," Delph said in a statement. "To be able to give something back to our local community and support the great work of the Royal Manchester Children's Hospital is a real honour for everyone at the club." 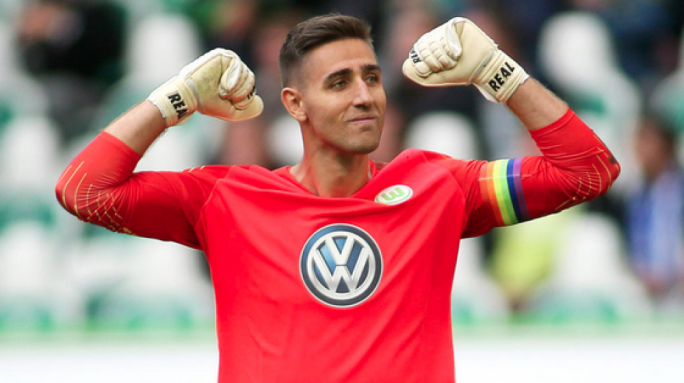 Sarah Naismith, director of charities at the Royal Manchester Children's Hospital Charity, said: "It was a real pleasure to welcome Fabian to our children's hospital to meet some of our patients and to unveil the piece of specialist equipment which the squad very kindly funded." "The 3D Pain Distraction Unit will be used to ease patients' fears and take their minds off medical procedures, which can be daunting for young children. We're extremely grateful for all the support we receive from the club; they are always going above and beyond to think of our patients." Manchester City maintains a strong relationship with the hospital and invited patients to join players in the champions parade after the team won the league last season. In September, City star Vincent Kompany teamed up with Manchester Mayor Andy Burnham to tackle homelessness in the city, revealing his plans in an open letter published on Facebook. Central defender Kompany donated the proceeds of his testimonial game to Burnham's Homelessness Fund and also set up the "Tackle4MCR" campaign to help people avoid sleeping outdoors.